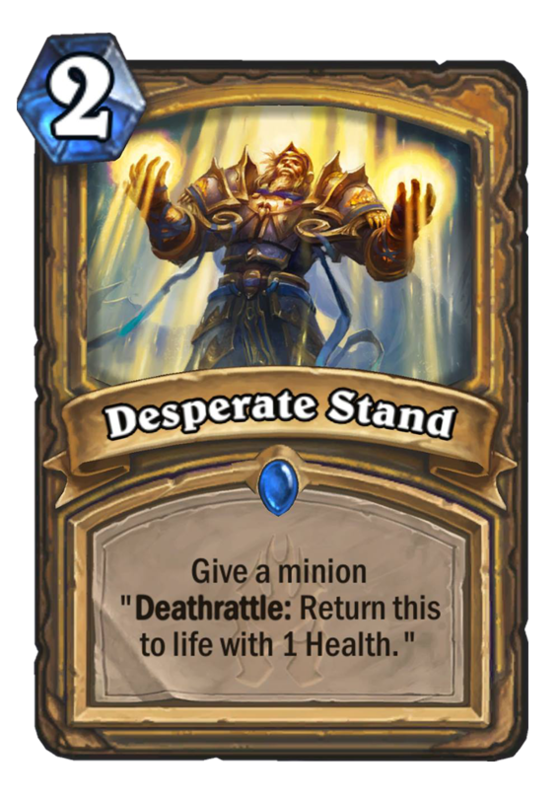 Desperate Stand is a 2 Mana Cost Rare Paladin Spell card from the Knights of the Frozen Throne set! Give a minion "Deathrattle: Return this to life with 1 Health." They're grateful for the help, but most minions would prefer not dying in the first place. Rating: 2.6/5. From 1108 votes. Targeted redemption for 1 more mana? Hmm, the only deck redemption really sees play in is secret pally (one of my personal favorite deck) and even then it’s only one copy most of the time. I don’t think it’s gonna be worth it. The difference between this and Redemption is just as you said, TARGETED. The fact that you can choose which minion can be Redeemed has value that people don’t seem to see. Instead of hoping your opponent doesn’t play around it and kill a minion that you don’t want to Redeem, you can invest 1 mana to ensure that it does. IMO, that 1 mana is worth the investment. this card is so underrated i fell bad about it. you will cry when you will get to play vs it i can guarantee that.it will make some evil cancerous decks possible. can’t wait to try it. all the divine shield minions that paladins have will make this card good. if there will be a deck with it in it then it will be very annoying to play vs. Very strong too with all the deathrattle cards. 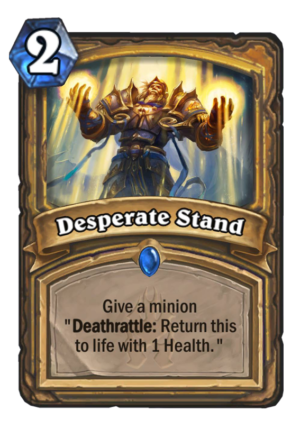 Really, really annoying on a card like Tirion, who will revive with Divine Shield, and will take at least two hits before dying again. With all the Divine Shield synergy cards coming out, this could be a powerful card as you choose what revives…preferably a Divine Shield taunt. Feelsbadman when you have Noble Sacrifice with it. -Can be read as: Immediately resurrect a friendly minion after your opponent kills one. Can be used on enemy minions. For that 1 additional mana, you get to control who gets it, you can trigger it on your own turn, doesn’t hit Noble Sacrifice. It is an OK card, but you have to think, what am I using this on, and when will this card be a “Can this turn the game around/Put me further ahead” card. I can see this against a control deck that used Doom Sayer, because then you use this on their doom sayer and play deathrattle minions (like the eggs, not saying you’d make this deck but it’s a theory) so the board is wiped, you have minions, but they have to either invest mana to kill their own doomsayer (Thus having less valuable minions on board) or be forced to use just HP, weapons, and spells that turn again. Yes it is worse than ancestral spirit, but the effect is more valuable in Paladin, so maybe it might see play. 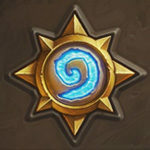 We still need to see the rest of the cards, and especially the new Uther plainswalker. Fireball vs mortal strike. Ancestral spirit vs this. Deadly Shot vs Unwilling Sacrifice. Strictly worse, than a shaman card! This seems to be a theme for this set. It’s not looking good for paladin. I think there are 4 more cards left to be revealed , but so far he’s got nothing good. If does cards aren’t some fantastic game defining cards , it’s fair to say that paladin will be the worst class this expansion. 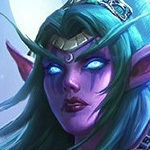 This is just like ancestry spirit for shaman, only it resurrects with 1 HP. The only ways that is better is if you cast it on minions you want to die. Like all the 0-attack deathrattle minions, or minions with deathrattle effects that are so strong that you rather want the minion to die than keeping it alive. Infinite value with Primalfin Champion. Just add Spikeridged Steed and wait the concede. Yeah, but you’d have to kill it again the same turn, with a 2/6 taunt on board. Maybe not so easy as one might think (Mage’s hero power aside). Worse than Ancestral Spirit, but great with Divine Shields, which it seems Blizzard is nudging us towards. Divine Shield Taunts in particular are a nuisance, and considering Paladins’ new 1-drop, Tirion, and Wickerflame, this could be a great card. If nothing else, just playing this on a deathrattle minion is already value. This card is amazing for two reasons. 1. The combos, mainly (off the top of my head) with Tirion and Ragnaros Lightlord. 2. The control it gives you over the minion you cast it on compared to Redemption. You choose the minion, and it doesn’t have to die on the opponent’s turn. 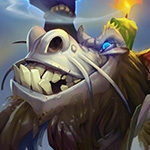 Benefits with Tirion are obvious, but even with Ragnaros Lightlord the benefits are amazing. It can restore itself to full health, and I expect there are more obscure combos that will be very powerful. 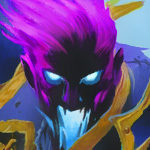 Whether Ragnaros Lightlord can heal itself up or not depends on how the mechanic behind being resummoned with 1 health works. I’m expecting the health to be set to 1, just like in Equality, meaning there won’t be much to heal. I doubt it – the Paladin secret doesn’t do that. I’m sure it will be healable. Shaman has Ancestral Spirit and it resumons with full health… well maybe that card is way better in paladin but this looks worse then a card that rarly is played in shaman! Ultimate punish on Ticking Abomination. Could be useful against certain Doomsayer plays? It dies, comes back for their turn, and if they can’t remove it, they lose a turn of tempo. Nevermind, start of your turn. A worse resurrect, though good with the divine sheid deck.